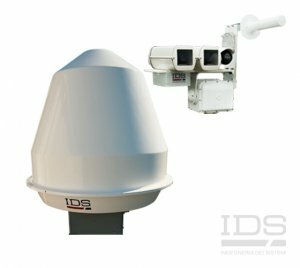 UAV Detection & Location Radar | IDS Ingegneria Dei Sistemi S.p.A. The unauthorized use of Unmanned Aerial Vehicles (UAVs) in civil environments such as around airports, sporting events, VIP appearances and public gatherings can be illegal, can contravene local regulations and can also be dangerous. UAV detection and location systems enable a hostile UAV to be detected, located and classified, and allow a relevant response to be enacted, either with integrated countermeasures or through separate systems. IDS Solution for UAV detection & location: discover Black Knight! 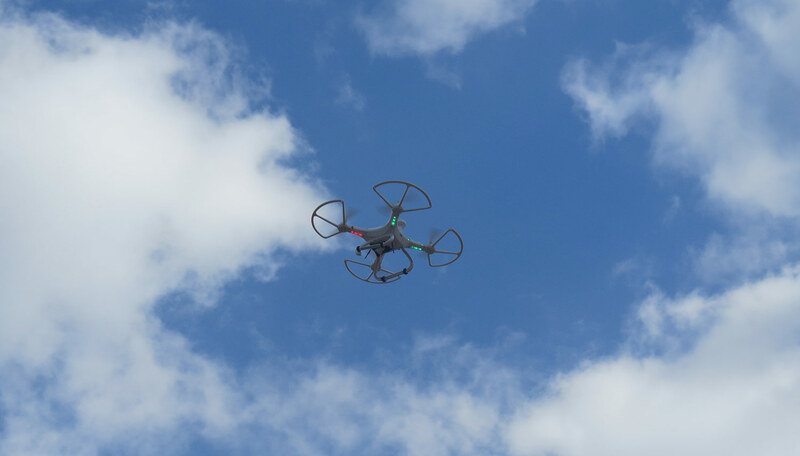 A recent problem of criminals attempting to smuggle drugs and cellular phones in using Unmanned Aerial Vehicles (UAVs) has started to appear. Prisons can benefit from systems that prevent the use of unauthorized UAVs. Sporting, cultural and political events can attract large crowds to specific locations, making them easy targets for criminal attacks. An high-level security is a prerogative. Specialized radar systems can detect unauthorized Unmanned Aerial Vehicles (UAVs) and locate the source of small arms fire. Government and public buildings such as ministries, embassies, police stations and corporate headquarters can be at risk of attack by terrorists or insurgents. These buildings can be protected passively with active radar systems that monitor the environs and provide warnings and information on any threats. As critical infrastructure sites, oil, gas and electricity facilities such as refineries or electrical substations can be at risk of attack, especially in low security zones. These facilities can be protected with radar systems that detect gunfire, mortars and Unmanned Aerial Vehicles (UAVs).